On Friday’s Houston Matters: One year ago tomorrow, Hurricane Harvey made landfall on Texas. We dedicate the entire hour today to looking back at the storm and the recovery efforts thus far. 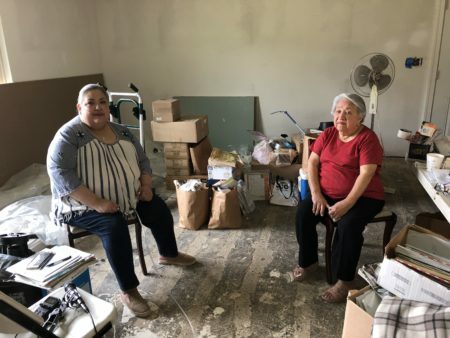 On Friday’s Houston Matters: Saturday marks one year since Hurricane Harvey made landfall on Texas and proceeded to drop 51 inches of rain on Greater Houston, devastating many homes, businesses, and lives. On today’s show, we look back at the storm and the recovery effort one year later. 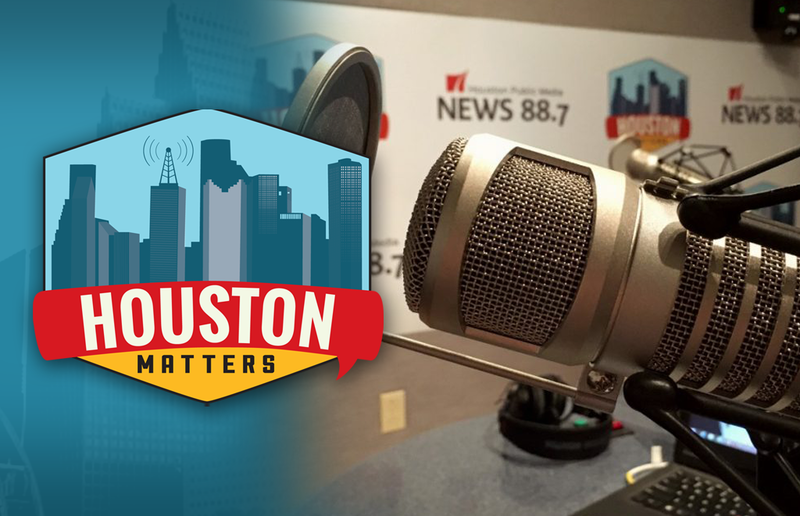 We begin with the final episode of Hurricane Season, as News 88.7’s Andrew Schneider re-tells the story of Harvey. 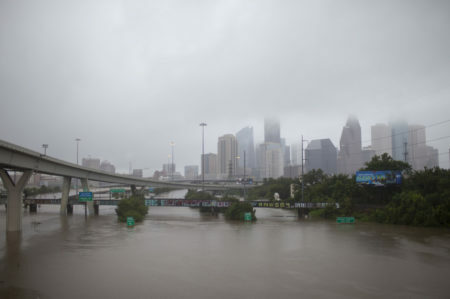 Also this hour: We take stock of recovery efforts so far with Harris County Judge Ed Emmett. And Marvin Odum, Houston Recovery Czar, tells us how the city is identifying and prioritizing recovery needs. Then, local artists are use creativity to work through mental trauma from the storm. And the annual Theater District Open House returns after being cancelled last year just prior to Harvey’s arrival.